Creating a niche of Turnkey Projects such as Turnkey Projects for Effluent Treatment Plant and Turnkey Projects For Raw Water Treatment Plant at its best, with utmost quality. 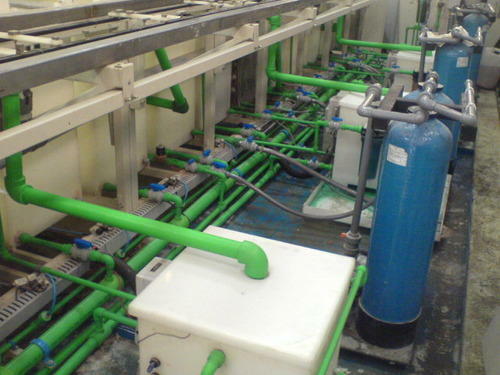 We are a trusted name that is engaged in offering Turnkey Projects for Effluent Treatment Plant. Backed by a team of experienced senior engineers and technicians of the domain, we are capable of providing satisfactory services to our clients. The projects we offer are beneficial in reducing the operating costs and in increasing the production and sales as well. 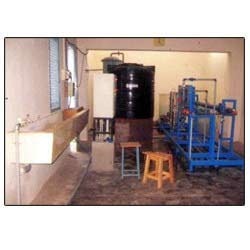 We are a highly acclaimed name to offer reliable Turnkey Projects for Raw Water Treatment Plant. Delivering the benefits of reduced water consumption and low energy consumption, these have amassed words of intense praise among our client-base spread across the nation. These offered projects are further highly regarded for offering improved efficiency of the water treatment plants.